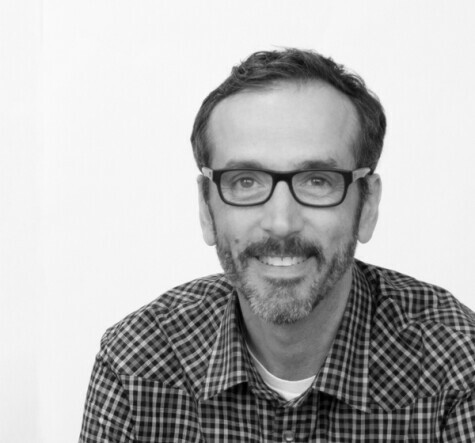 Peter is a Baltimore-based Principal and design leader at Gensler, a global architecture and design firm. He brings an innovative, human-centered design approach to his architecture, planning, and workplace projects. He recognizes the role architecture can play in the social sector and sees architects as innate problem solvers, uniquely poised to affect positive change in communities through the built environment. Peter’s passion for problem solving can be seen through his leadership of an internal Gensler Initiative. Social impact tools and methodologies are being explored through a “fourth sector” framework that promotes open dialogue with community, participatory design exercises and meaningful interventions. Peter received his Bachelor of Architecture degree from the University of Maryland and his Master of Architecture from the University of Pennsylvania. He has been a visiting critic at the Maryland Institute College of Art, University of Maryland, University of Pennsylvania, Drexel University, and the Catholic University of America, and his projects have received numerous design awards in the mid-Atlantic region.